It is the Holiday Season! Need any gift ideas for your son? Look no further for holiday gift ideas! 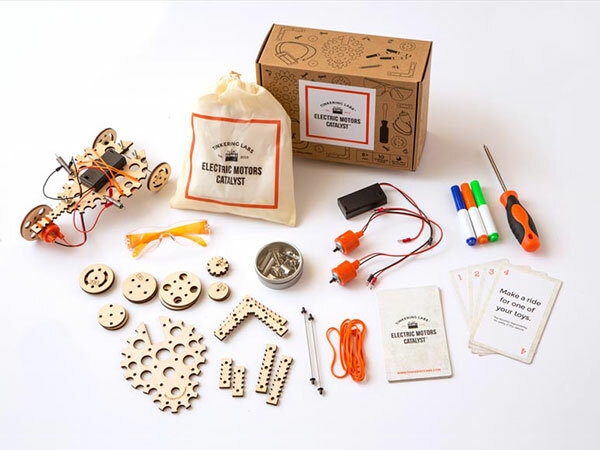 We have made a list of our top 14 gifts this year. With snow on the forecast for this weekend in North Carolina, the holiday’s are on our minds. We would love to be curled up around a fire with a steaming mug of hot chocolate right now. Most of these products we have not bought ourselves but we now have a few items to add to our lists! Instant Air Hockey – Bring the arcade to you! Can be played on a table top and can add instant fun to a cold afternoon inside. You can even host a family holiday tournament. High Rocks Sweatshirt – A cozy sweatshirt to wear around the house or on a cold day. Camp swag is always cool! 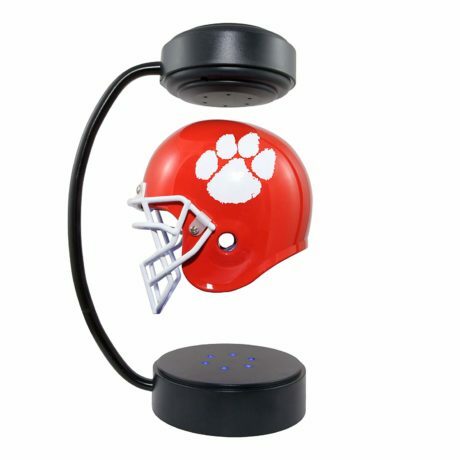 Football Hovering Helmet – Wow! Now we want this too. (Go Tigers!) And it is available on Amazon Prime! Hydro Flask – Stay hydrated with this popular water bottle. Grab one for your son and one for you. We think the olive color would make a pretty sweet gift. Nerf Sports Football – Start working on that quarterback arm with this nerf football. Playful Spots Mug – Make playing with your food okay in this bowl! 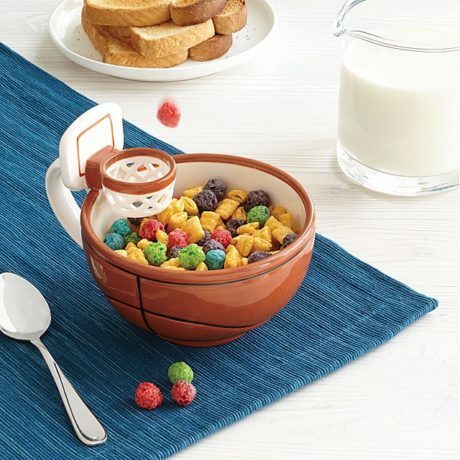 Score goals and slam dunks with cereals. Crazy Creek Chair – Make hanging out in your room more comfortable with a portable chair. Great for campfire nights and playing cards in the cabin at camp. 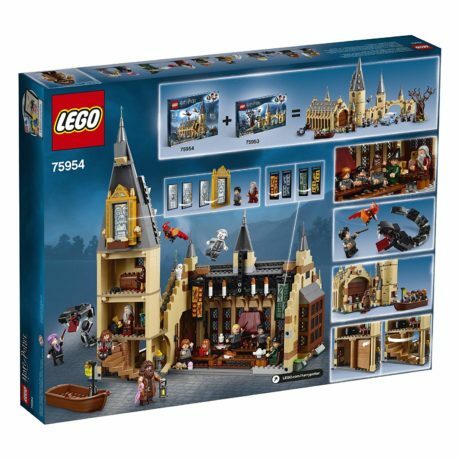 Harry Potter Lego Set – Into magic? This 878 piece lego set is the way to go. Basketball Hoop – Get outside and play basketball! A holiday season classic. Art Lab for Kids – Design/Crafting Book for kids. Start by drawing, then painting, and end with building paper collages.